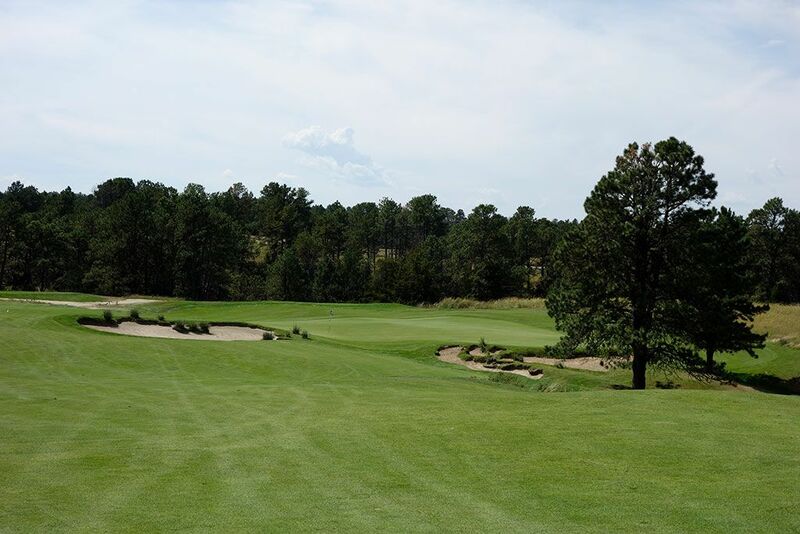 Course Website: Official Website - Visit The Prairie Club (Pines)'s official website by clicking on the link provided. 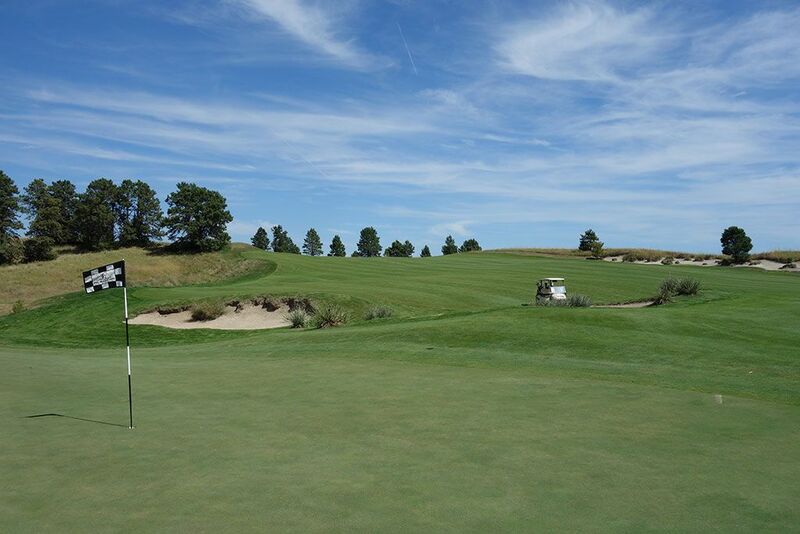 Accolades: Ranked 6th in Nebraska on Golf Course Gurus' Best in State list. 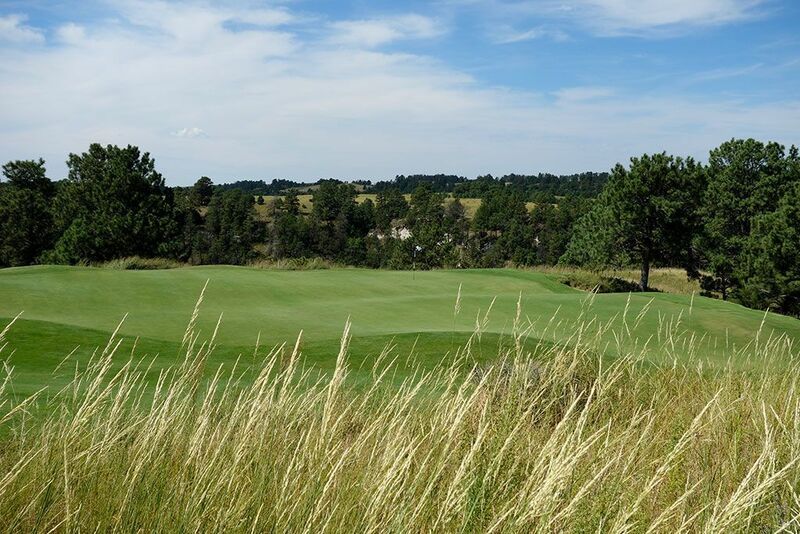 What to Expect: The Pines course opened alongside the Dunes at northern Nebraska's impressive golf resort located 20 minutes south of Valentine. 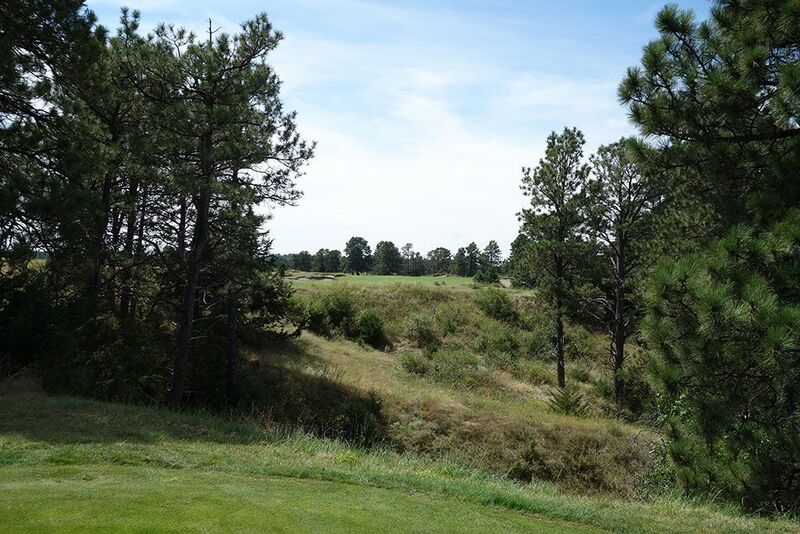 As the name would suggest, the Pines plays through the trees for a good portion of the layout while still taking advantage of offering some open prairie holes. The Pines features a few outstanding holes, including a pair of driveable par fours, but also suffers from some rather uninspiring holes. 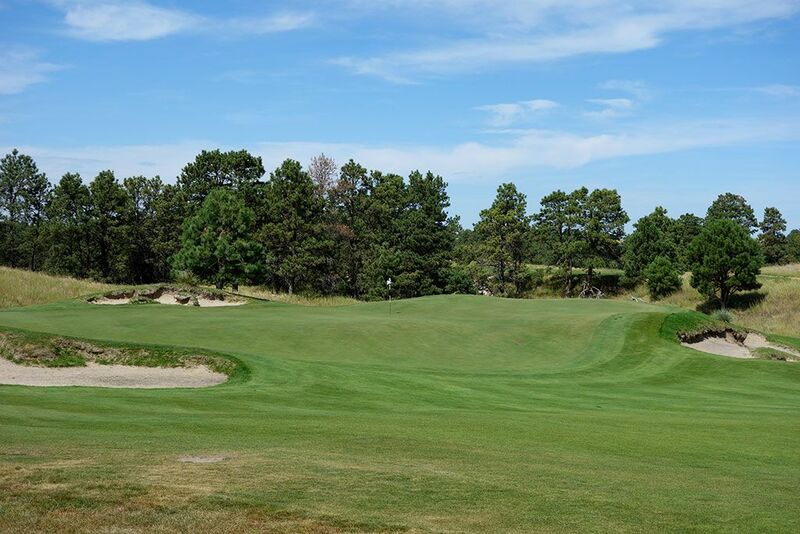 In comparison to the Dunes courses, the Pines is a lighter scale of everything; not as wide of fairways, not as inspiring of greens, and more tame course contours. That isn't to say the Pines is dull by any stretch, it is just a different feel and scale compared to the Dunes. Probably my biggest complaint is the number of semi-blind tee shots. From the back tees there are several instances that you can't clearly see the fairway well due to how low the tee box sits in comparison to the bunkering or native grasses looming above the view line. The biggest perk of the Pines is of course the trees. 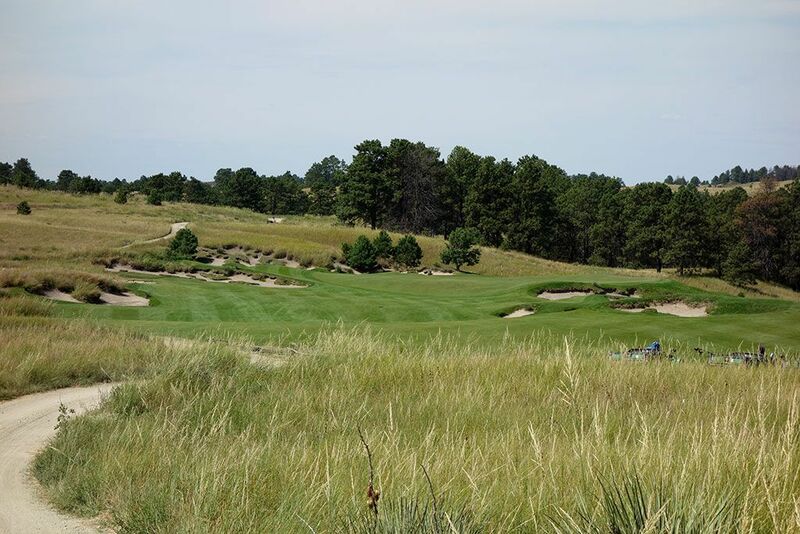 Much of sandhill country is devoid of tree lined courses and the Pines offers an experience more similar to Central Oregon than to the sandhills of Nebraska which can be a nice reprieve when battling intense sun or high winds. The course suffers a bit in the conditioning department with some barren patches scattered about the fairways but the greens and kept in great shape. 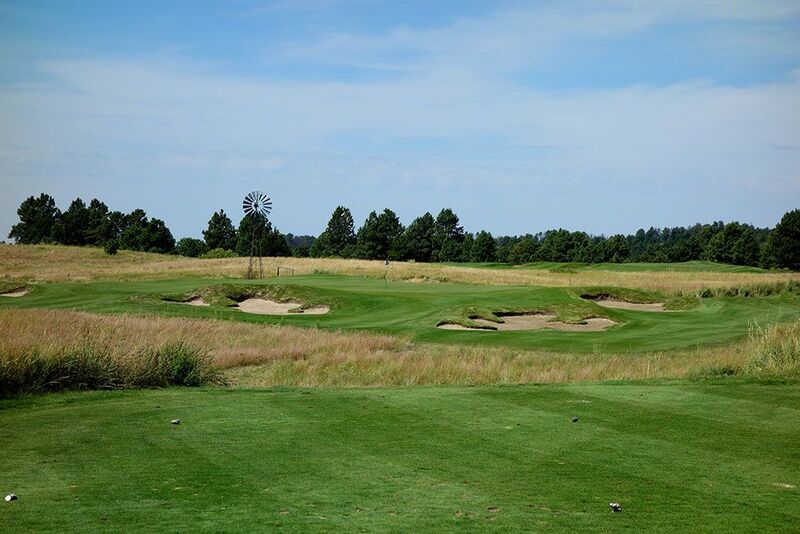 Signature Hole: 3rd Hole – 168 Yard Par 3 – This hole is all about the visuals; golden fescue, earth-toned bunkers, green grass, trees in the background, and a windmill framing the picture. It is a relatively easy hole which is nice so that you can soak in the beauty of the setting. Best Par 3: 6th Hole – 159 Yards – Get ready to take your golf ball on a ride! This large green boasts a false front in the front, a deep swell through the middle, and the greatest width across the back. The rolling undulations throughout the green could get a caddie fired trying to figure out every break to every possible hole location. My advice here is to stay left. The tree and bunker on the right are troublesome at best while the bunker on the left is actually short of the green with a shaved chipping area beyond which creates a much easier par save scenario. 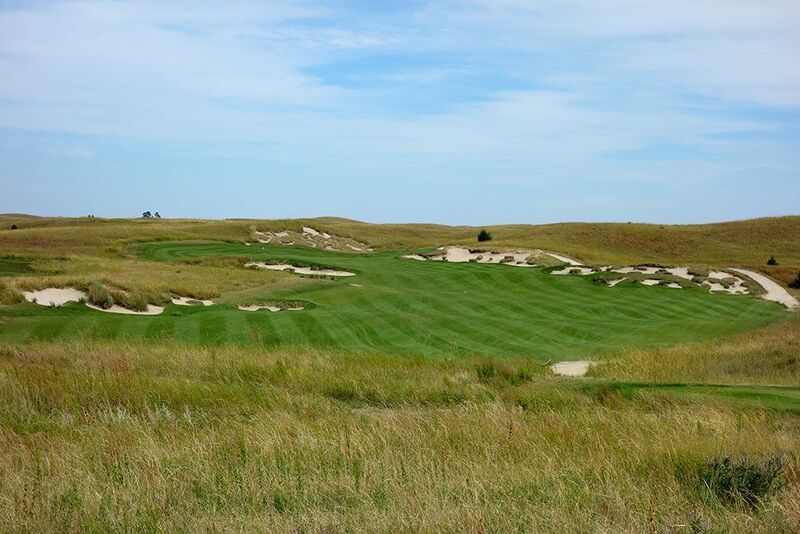 Best Par 4: 13th Hole – 422 Yards – Though the course is characterized by the trees throughout the routing, this fine two-shotter goes back out to the open prairie land. The hole seems to be framed by bunkering but there is quite a bit more forgiveness out there than it may appear. The approach shot plays uphill into a shallow punchbowl green that is devoid of any bunkering around the putting surface. 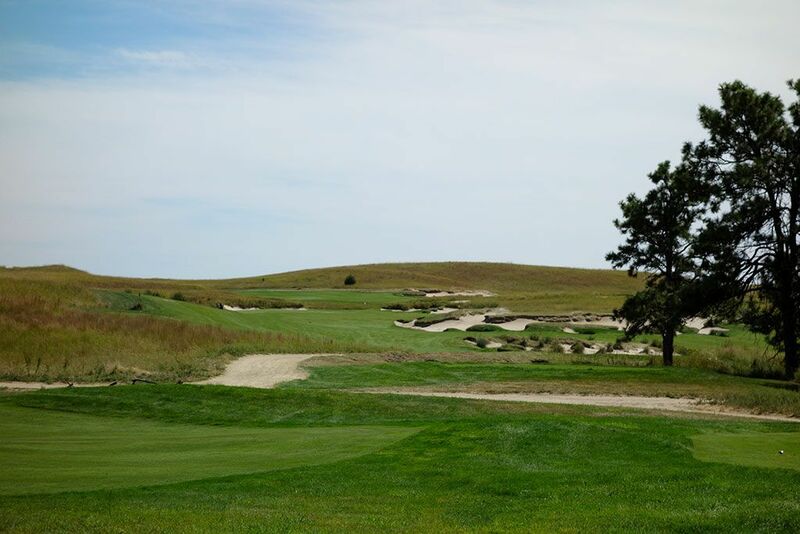 Best Par 5: 7th Hole – 616 Yards – A consensus favorite among the staff I spoke with at Prairie Dunes, the 7th hole keeps your attention from start to finish and is probably the least reproducible hole on the Pines. 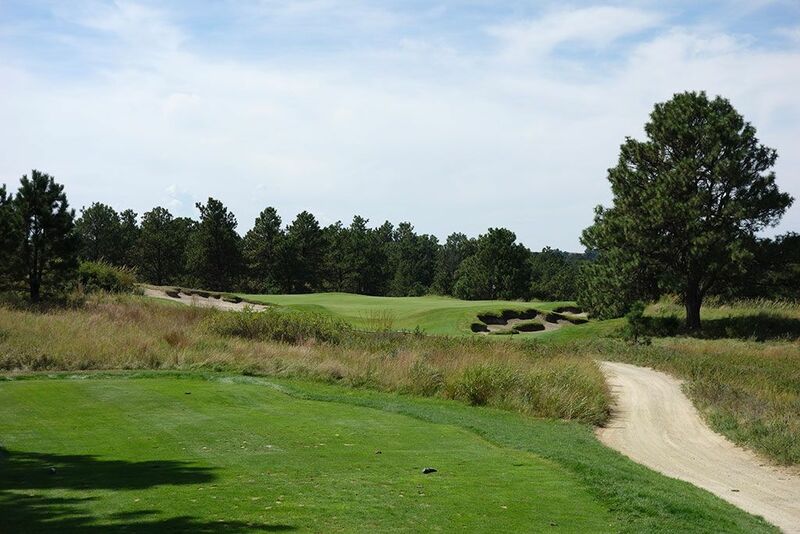 Players are presented with a tee shot that needs to be straight enough to thread the pines trees just beyond the tee box as well as carry the chasm staring back at you. 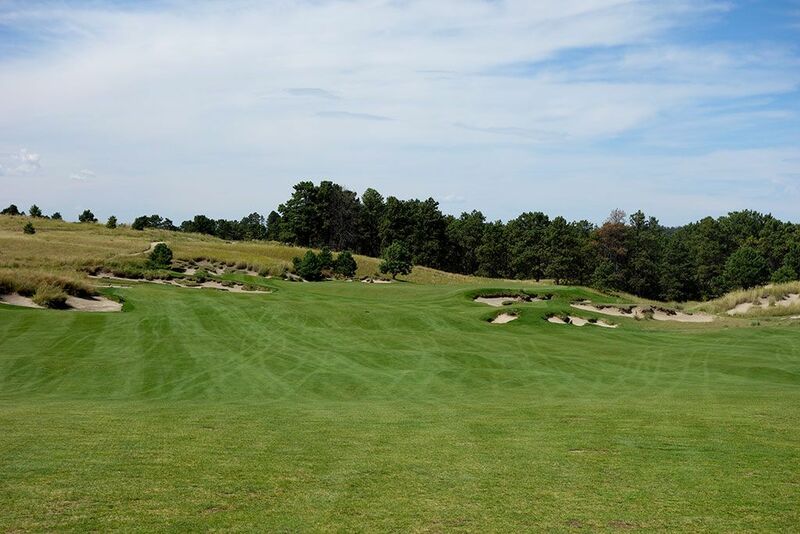 The second shot requires accuracy to stay in the narrowest stretch of fairway on the course or brute length to carry your ball all the way to the crest of the hill where the fairway opens back up and delivers an impressive view of the green below. Bunkering fronts the green however there is a some room beyond the bunker on the left to hit the ball to and kick onto the putting surface. A very undulated green with plenty of intriguing pin positions await you. If you take a par here then give yourself a pat on the back because it won't be easy work. Birdie Time: 9th Hole – 314 Yard Par 4 – The 7th, 9th, and 18th holes represent the most fun holes on the Pines course by far with the 9th taking the gold medal by a nose length. This downhill driveable par four begs players to uncork their driver and take their chances of chasing a ball up onto the putting surface for an elusive eagle putt opportunity. A straight ball's biggest obstacle will be chasing up the severe false front of the green. Many players will end up just short of the green but will still be left which a short chip shot to the rolling green and a great chance of getting up and down for birdie. Bogey Beware: 8th Hole – 462 Yard Par 4 – Standing on the tee you can't help but stare at the massive bunker complex on the right side of the driving zone. You try to look left but just see a fairway that feeds back to the right where the bunkering awaits to catch your unconfident drive. Players managing to keep their wits about them will discover more room out there than meets the eye, but playing into the wind will still leave players a very lengthy approach shot to an elevated green. More bunkering and native areas surround the green and allow relatively little room to bail out to. Bottom line, you have to man up and stripe a great drive and approach to have a chance at scoring par here, especially once to arrive at the undulated green.